If you are selected as a Fab Homes tenant, utility services in your name MUST start on the lease signing/tenant possession date. This will require advance planning on your part, as utility companies often require at least 3 days notice prior to requested start date. 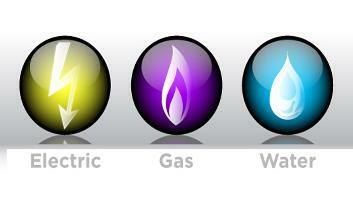 Click the links below to establish your utility services. Water: City of Wichita Water Dept.